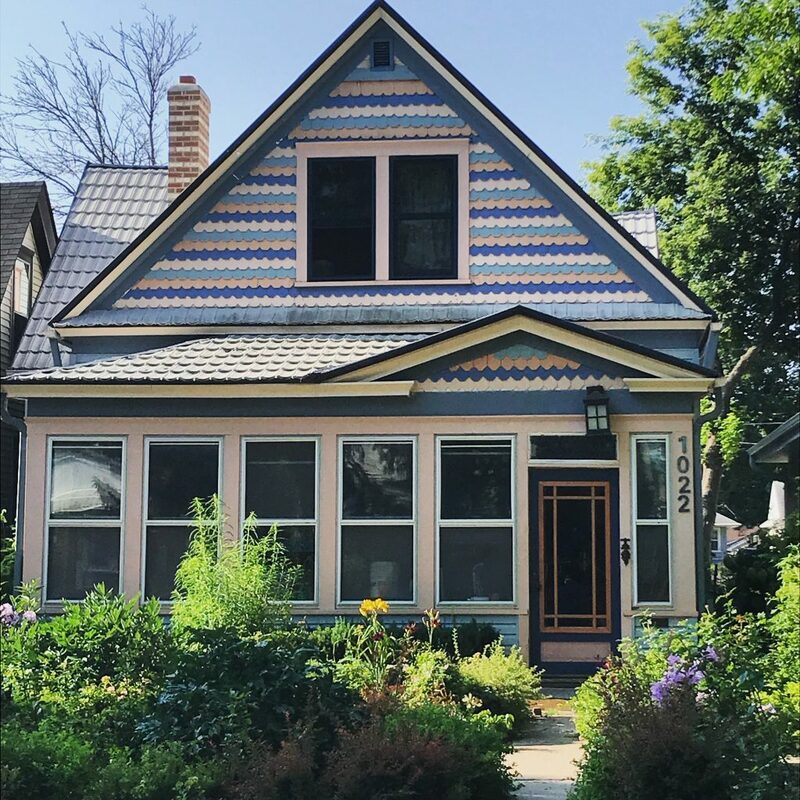 If you are buying a home in selected neighborhoods of Saint Paul, you may qualify for up to $20,000 in down payment assistance! 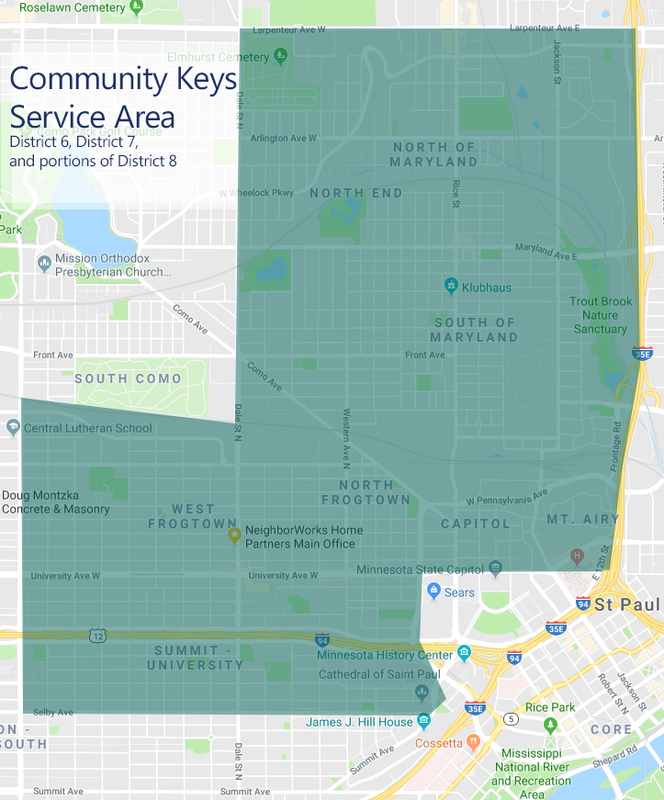 The Community Keys program is specifically for homes purchased in Frogtown (District 7), Rondo (a portion of District 8), and North End (District 6). Community Keys provides up to $9,500 that must be paired with $10,500 in NeighborWorks Home Partners loan funds. There are no payments and no interest charged – the principal is paid back when the home transfers ownership or is no longer owner-occupied. Buyers must have an annual income at or below 100% of Area Median Income. Amount of loan is based on need, determined by income and projected house payment. Home must be owner-occupied, 1-4 units, and in the program service area. Program Overview: This program is designed to provide a KEY to help more people afford to buy their own home in the Frogtown-Rondo Home Fund neighborhoods, and District 6, North End, service areas (see map) in St. Paul. Loan Amount: Up to $9,500 in Down Payment and Closing Cost Assistance. This program must be paired with NeighborWorks Home Partners loan funds. 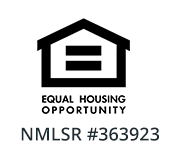 Eligible Use of Funds: Funds will be used for down payment and closing costs. The buyer can not receive any portion of these funds as cash. Community Keys funds can be layered with other Down Payment Assistance Programs; however, buyers are also required to use the NeighborWorks Home Partners down payment funds. Funds are available on a first come/first served basis. Interest Rate & Deferred Loan Term: The loan does not have any monthly payments and does not accrue interest, and is paid back when you sell the home. Loan Security: This loan will be secured by a mortgage in favor of Minnesota Housing Finance Agency. Qualified buyers must have an annual income that is at or below 100% of the area median income. (AMI.) For a family of two, the limit is $75,500. View the full chart. Buyers must have a need for the funds based on a house payment to income ratio at or above 25% or a shortage of funds to purchase. Homebuyer Education: Buyers are also required to take 8 hours of homebuyer education from an approved provider or Framework (online) + 1 hour in-person pre-purchase appointment from an approved provider. If you are buying a duplex, triplex, or four-plex, you must also take Landlord Education. Buyers must homestead and occupy the property as their primary residence for the life of the loan. Property Eligibility: Property must be within the Frogtown Rondo Home Fund neighborhoods and District 6, North End, service areas (see maps attached) in St. Paul. Loan Costs: Recording fees of $92, loan origination fee of $420. Application Process: Your loan officer will submit your application for you. Please allow 30 days to close from the time the application is submitted. Disbursement Process: If the application meets the program guidelines, the loan funds will be wired to the Title Company from NeighborWorks Home Partners. The buyer will sign the deferred loan note and mortgage at the loan closing.